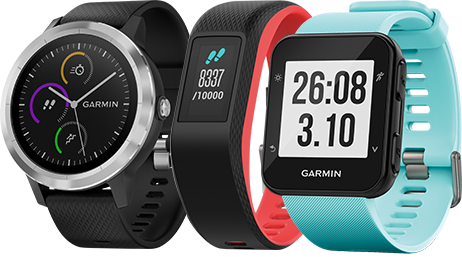 Garmin are leaders in automotive, outdoor and sports navigation devices. 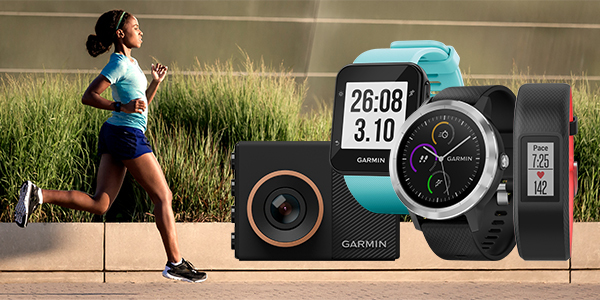 Designed to make driving simpler, Garmin sat navs and dash cams showcase innovative, user-friendly devices to help make journeys safer and more efficient, wherever you are. 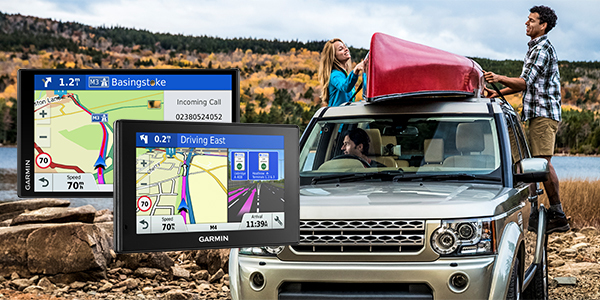 Discover world-renowned in-car devices, motorcycle sat navs designed by bikers and customisable trucking sat navs for long trips and business use. 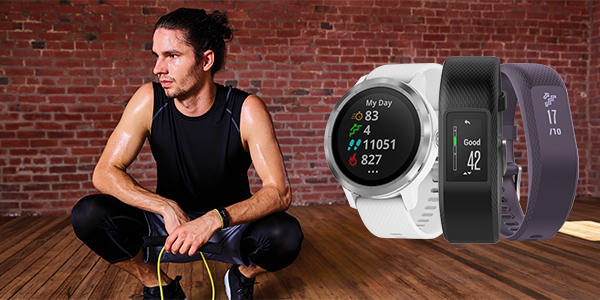 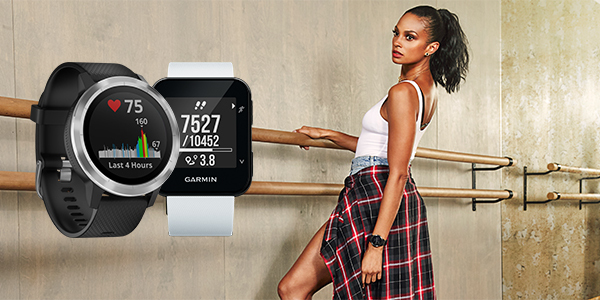 Explore Garmin fitness GPS devices to discover sports watches and activity trackers like the Garmin Vivoactive, Forerunner or VibX ranges to track and guide your fitness routines so you can meet your goals. 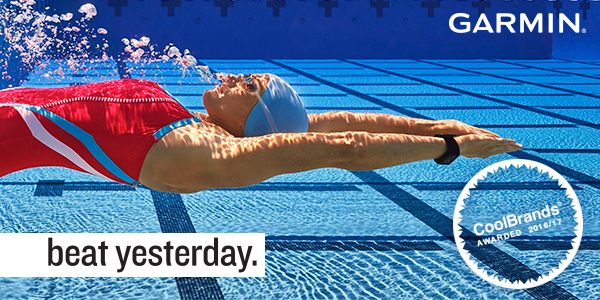 Bring it all together and share videos online with Virb editing software.